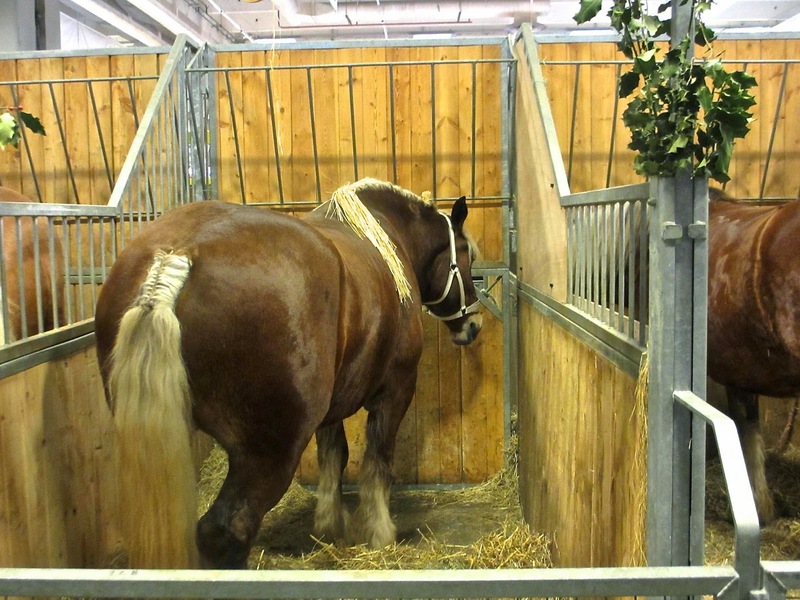 Thursday I went to the Salon de l'Agriculture and bought too much food (see my post of yesterday). Last night I got to use some of it and enjoyed an evening at home and a simple meal that I cooked for myself. I started with an enormous French artichoke, so big that it took 35 minutes in a pressure cooker before it was ready. Half of that, with some great olive oil, made a fine appetizer. 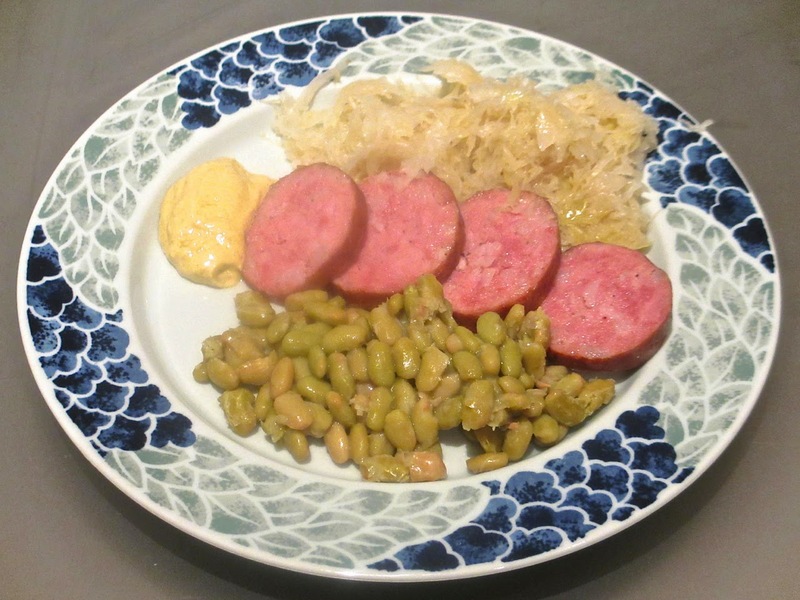 Next, smoked morteau sausage from Alsace, boiled for 45 minutes, with choucroute from the same stand at the Salon d'Ag, and some flageolets (lima beans) that I had left over from a prior meal. 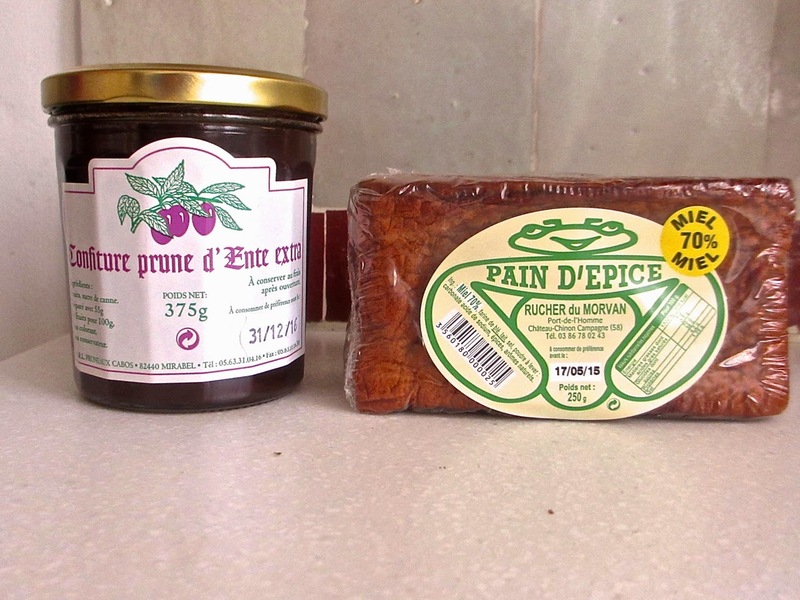 For dessert, a slice of pain d'épices that I had also bought at the Salon d'Ag. A rather nice meal. 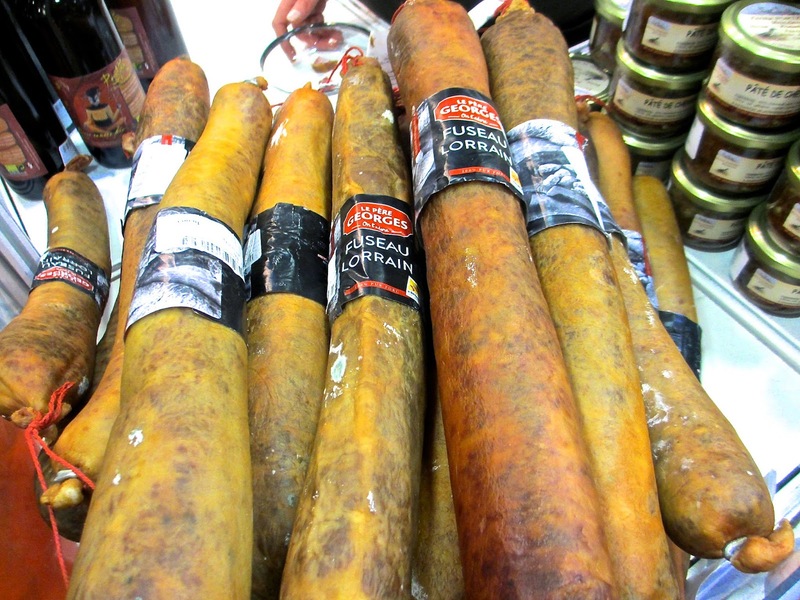 With so many great pre- or partially cooked items available at Paris' markets, cooking for one can be quick, interesting and delicious. 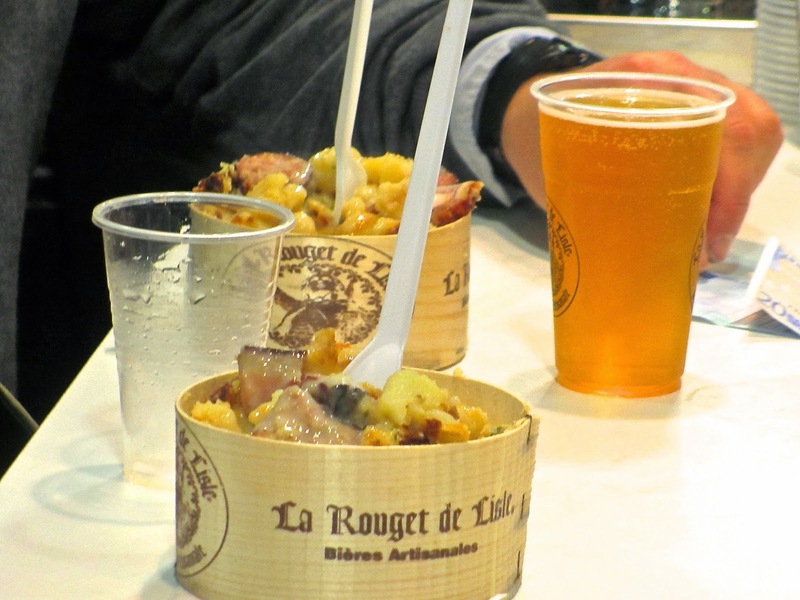 I am a bit of a skeptic when it comes to Paris bistros. 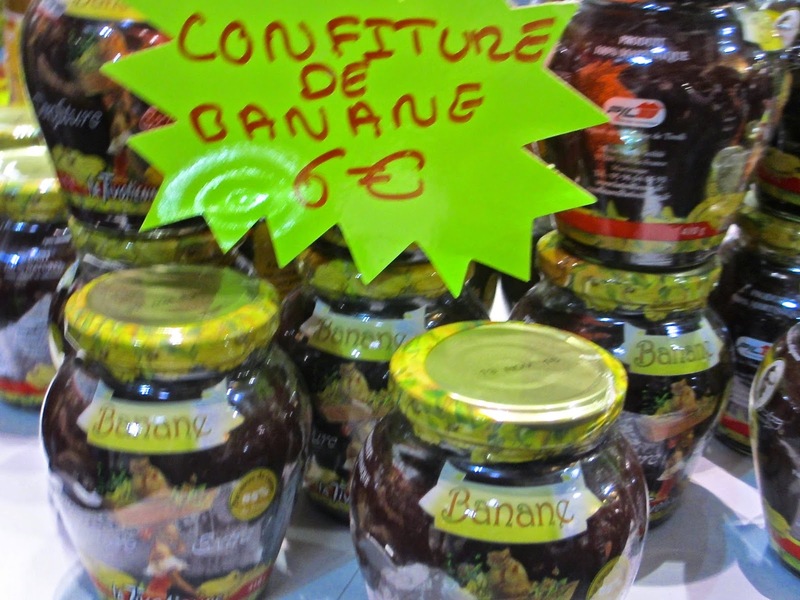 I have been disappointed too many times by the "in" places "discovered" by The New York Times or Bon Appetit to trust them, and even some of my trusted French bloggers have from time to time let me down. However . . . I recently went with a former colleague to new but and well-publicized Le Servan, a totally simple but attractive, and now very chic, bistro in the 11éme arrondissement and had a really delightful meal, exactly what you want in this type of place. A small but well-conceived menu and a wine list to match. And reasonable prices, too. The place is run by two young sisters, one of whom is the companion of the chef of Septime, one of the really great bistros in Paris. While this probably helped to jump start the restaurant, it has its own identity and flair. We shared an order of cockles in a light spicy bouillon that was a perfect pre-starter. Then I had a hot foie gras lacqué and my friend had perfectly cooked baby artichokes with lemon sauce. I continued with a marvelous duck breast, while A had a perfectly roasted chicken with cabbage. Our desserts, a blood orange tart and a Paris-Brest, were both excellent. The food is not gorgeous and not presented in an exciting way, so no photos. But so what? This is good food, at a reasonable price, and you should go. Just call in advance because it's usually full. 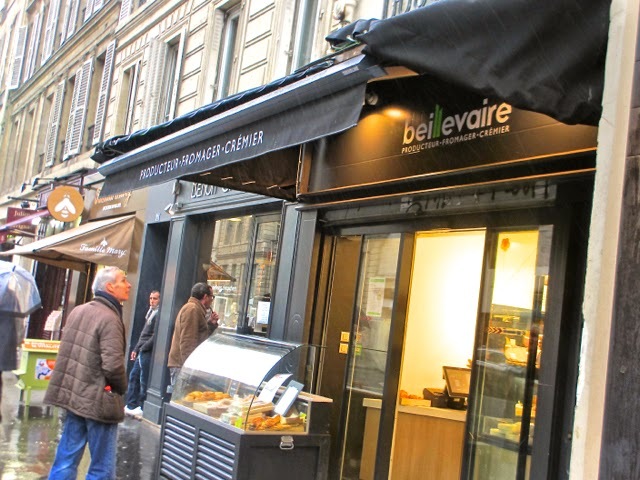 Le Servan, 32 rue Saint-Maur, Paris 11ème (Métro Voltaire, St-Amboise or Saint-Maur), 01 55 28 51 82. 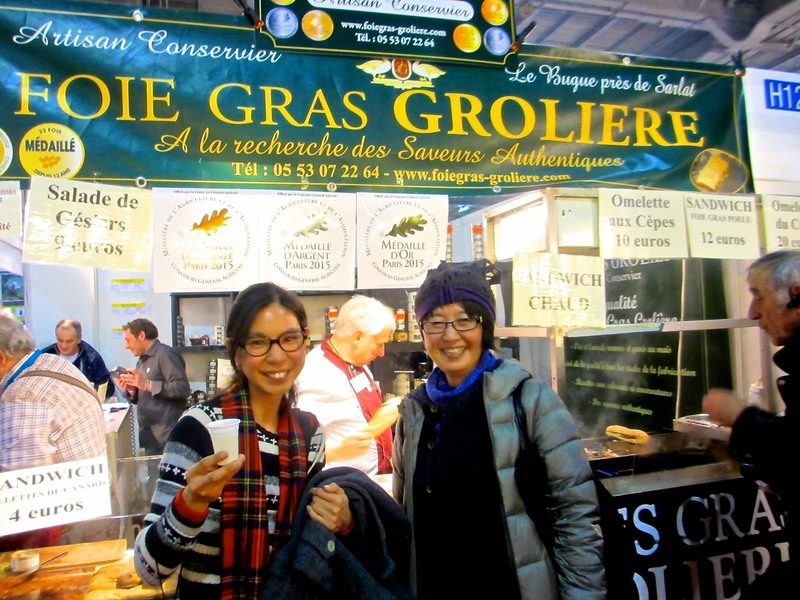 This year I went with two Japanese artist friends who have lived in France for many years, speak the language and appreciate the culinary tradition. One had never been to the Salon d'Ag and she could not get enough of it. When two of us left after 5 1/2 hours, she stayed on to see some of the things we had passed up. and continuing with a hot foie gras sandwich, cooked before our eyes. Waiting while our foie gras is sauteed. We also partook of the many samples of sausage, cheese and sweets (nougat, cakes, sheep milk ice cream) on offer, and the best freshly pressed apple juice I have ever had. 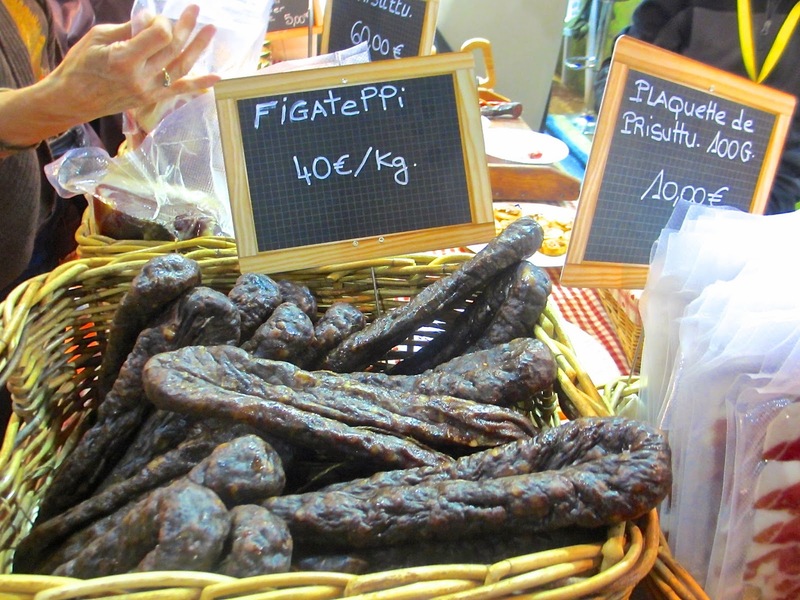 And we bought a few things to take home: pain d'epices, banana conserve, turmeric syrup, morteau sausage, chicken liver pâté, Valençay cheese and figatelli (see above). 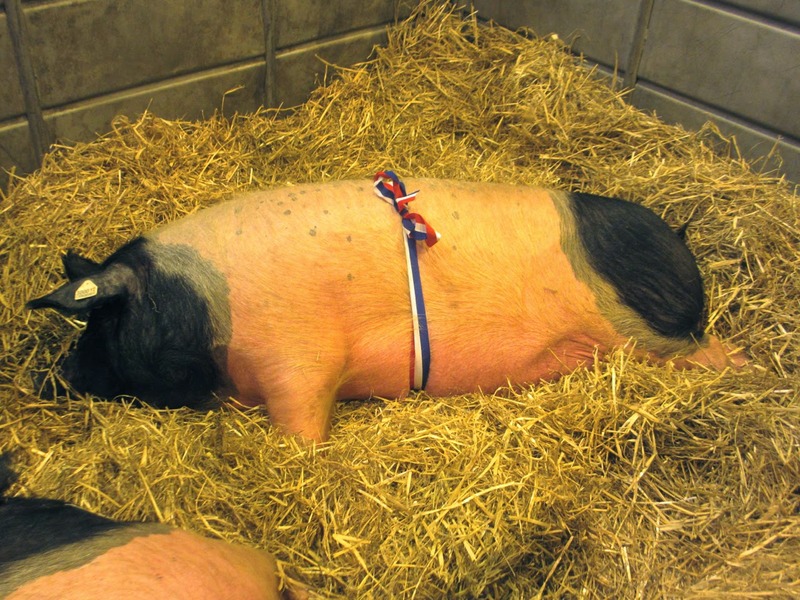 Then off to see the animals. 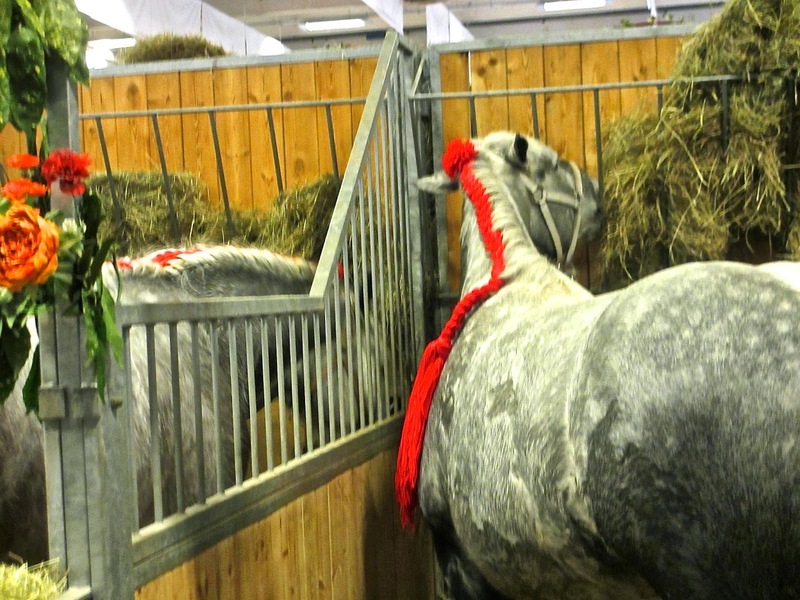 First, horses, with splendid samples of dozens of breeds. 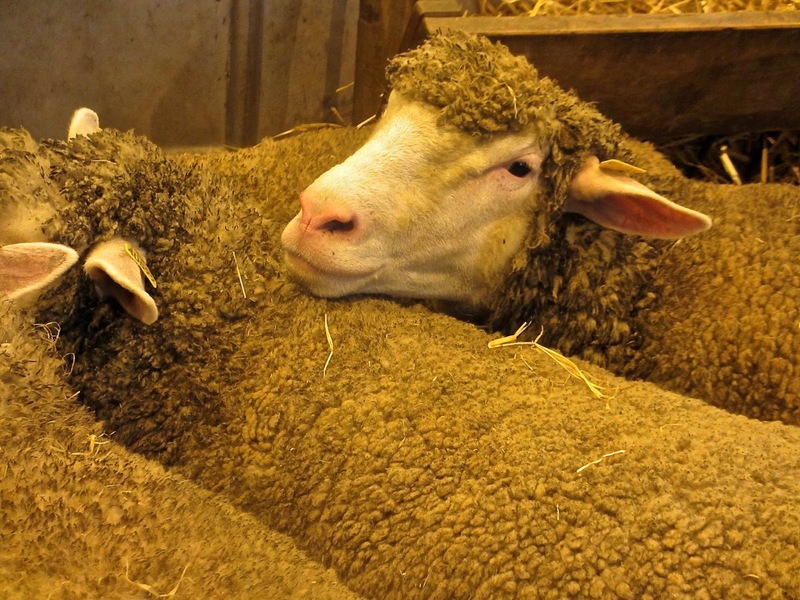 Next, the food animals: sheep, pigs and cows. 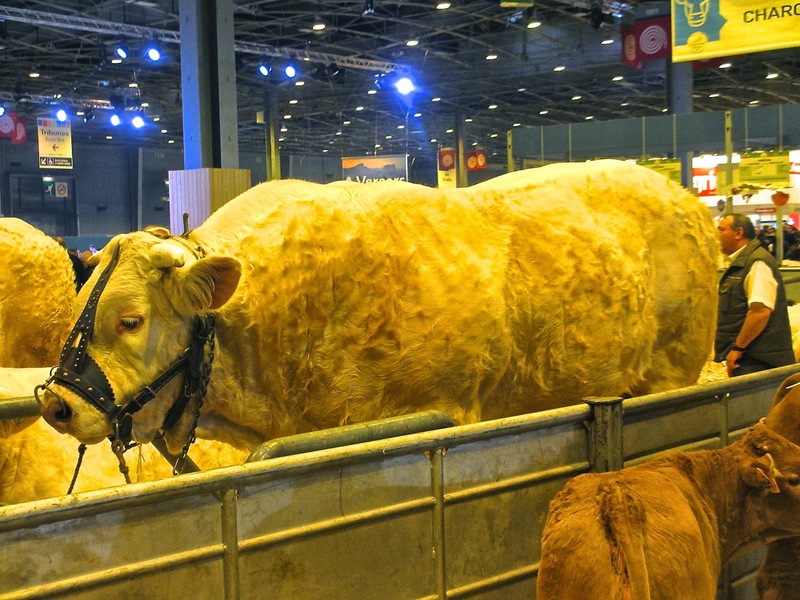 1,650 kilo Charolais steer. HUGE! The fair was packed, the most crowded I have ever seen it. This is great, because it enables the urban population (especially children) to connect with the agriculture from which their food comes, an especially worthy practice in an era where the shrink-wrapped products that are available in supermarkets bear no relationship to the actual animals from whence they come. 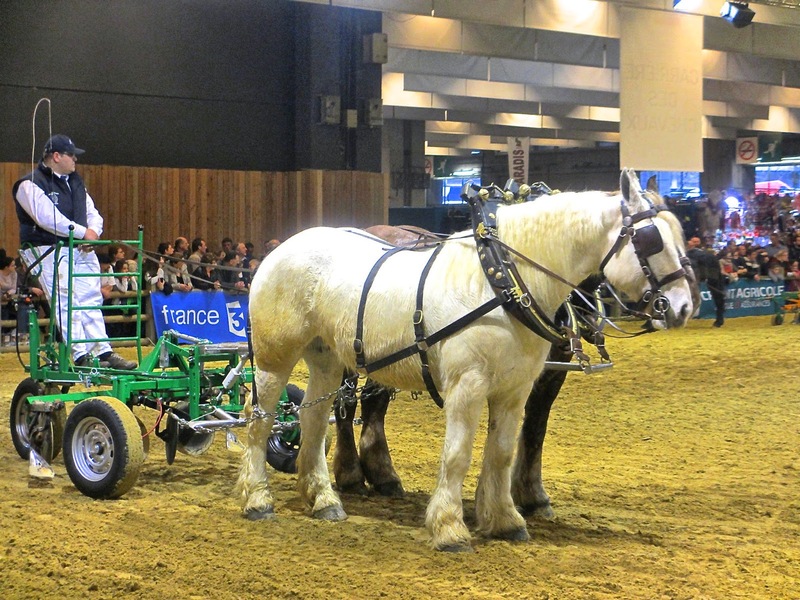 I can't prove it but I believe that this connection helps the French to maintain respect for the farms, farmers and animals that nourish them so well. I reported a year ago (to this day) on Beurre Bordier, an artisan butter that has taken France by storm, and it really is great stuff. 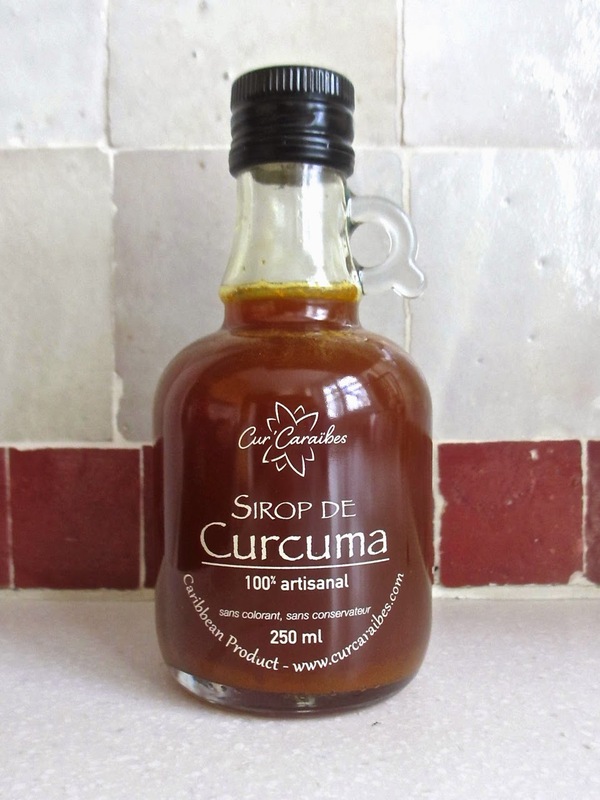 But recently I heard from Dorie Greenspan, the wonderful cookbook author, that she has been favoring Beurre Beillevaire, made in the Loire Atlantique in wooden barattes. 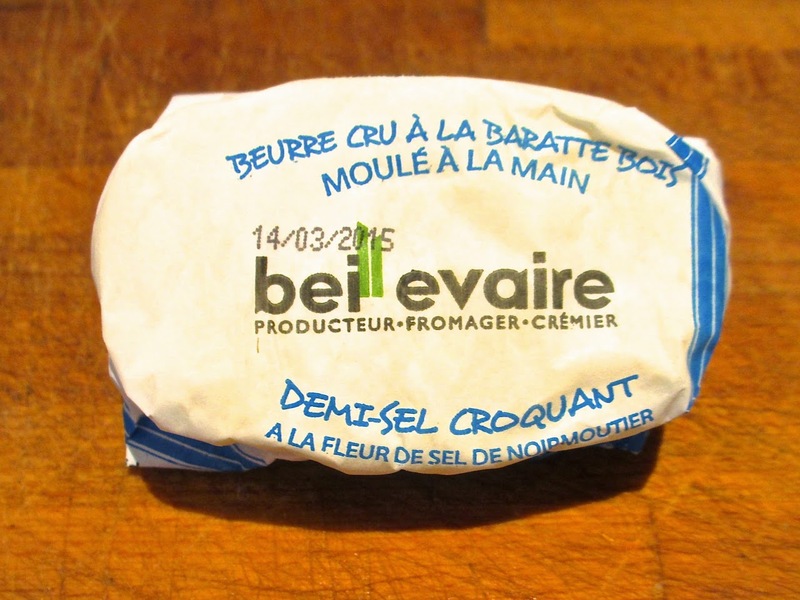 Interestingly, neither Bordier nor Beillevaire is made in Normandy, the traditional home of French butter and other milk products (think Camembert, Pont l'Eveque, etc. ); perhaps that gives them more freedom to innovate which, in this context, means going back to old methods with wooden barrels and paddles. 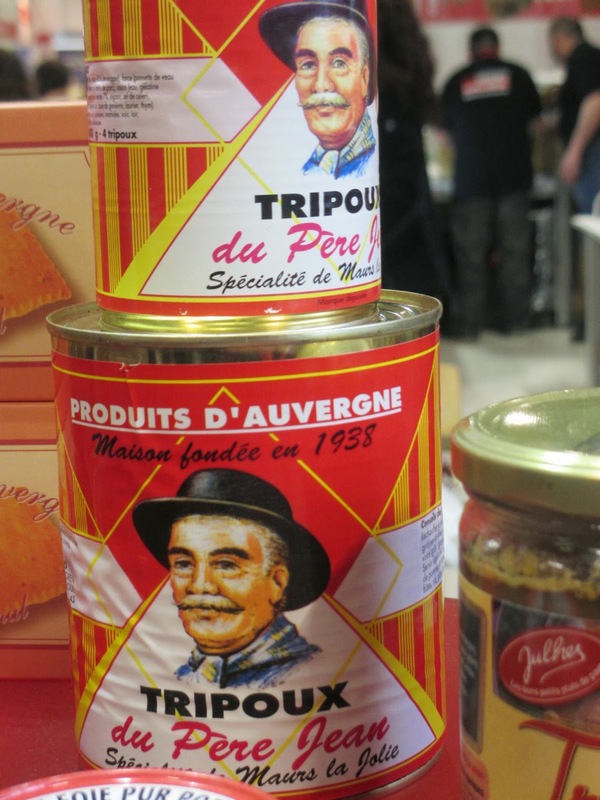 Coincidentally, there is a Bielleville store on rue Saint Antoine, a few minutes from our apartment, where their products are available. I decided to try the demi-sel croquant (crunchy). Rushing home, I slathered some of it on a toasted slice of Pain Poilâne, probably France's most famous bread: heaven. I wished I could give a taste to the many people who ask me why I love Paris so much! Even cold, the butter is spreadable and the salt, which is not very crunchy in the end, is a great counterpoint for the sweetness of the butter. Not only is the butter wonderful to eat, it is even pretty to look at. 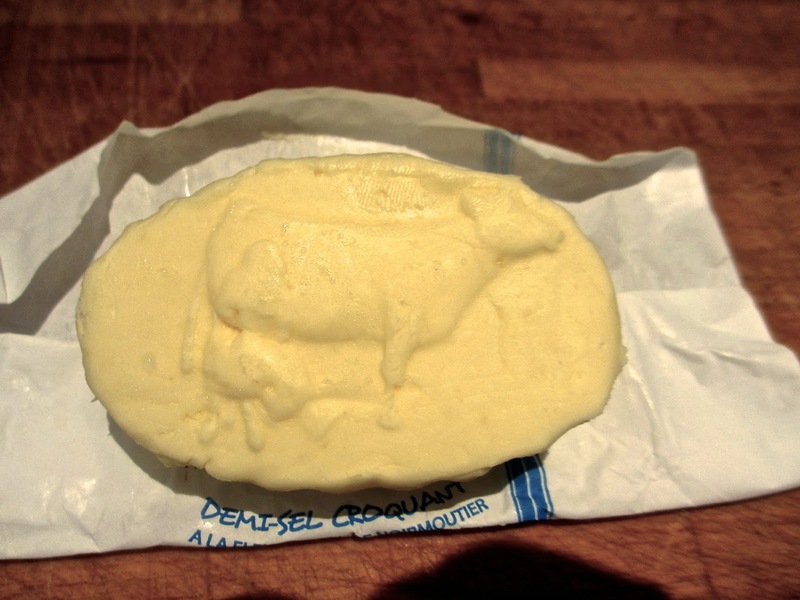 A cute cow is embossed on the butter, which quickly disappears as the butter is consumed. Bordier or Bielleville: what a nice dilemma! J gave me a set of great leaf plates by the Japanese ceramic artist Tsujimura Yui as an early Valentine's Day gift. 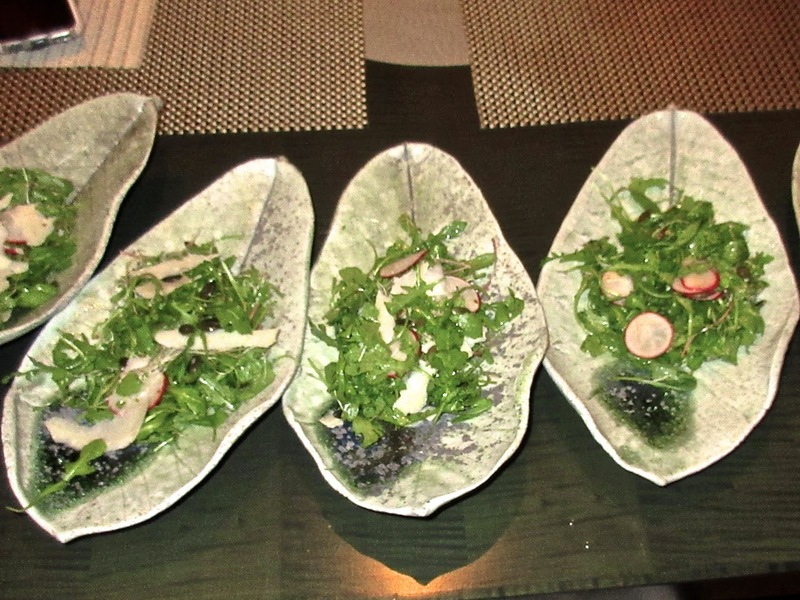 I was inspired to use them at a small dinner party to present an earthy salad of arugula, pumpkin seeds, sliced radishes, sprouts and parmesan shavings with pumpkin seed oil and sherry vinegar dressing. I learned this salad at Grüner in Portland, Oregon, where shaved mushrooms are also added to great effect (I was already using a lot of mushrooms in the meal so went without). 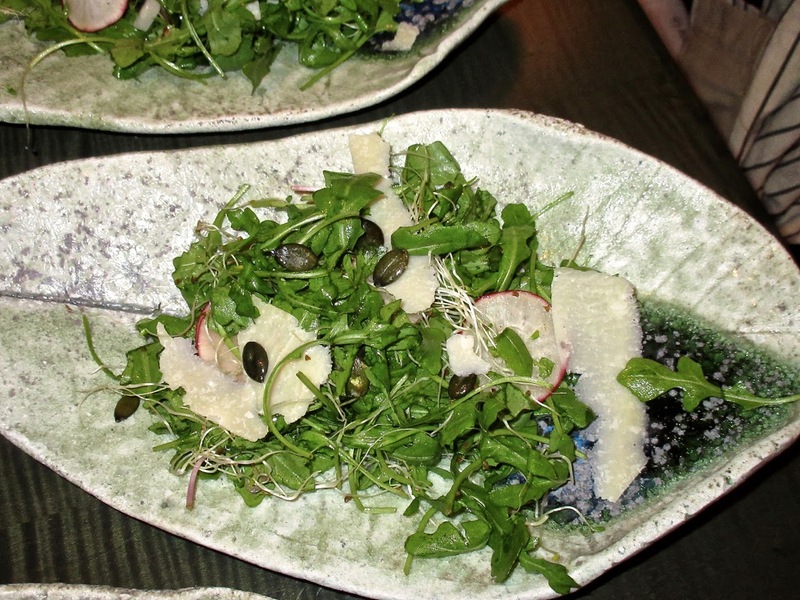 The salad was good, but I think the plates really enhanced the experience.